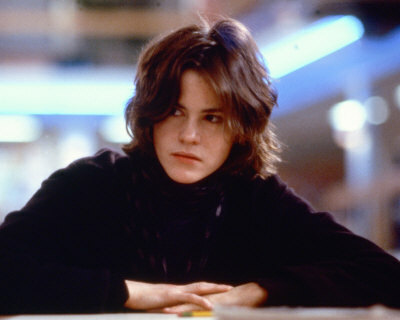 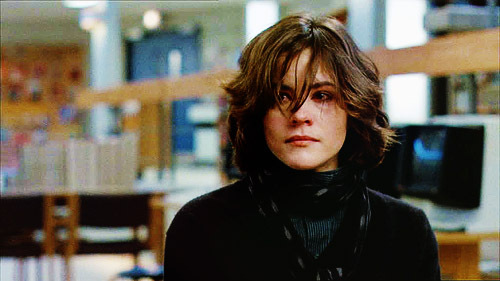 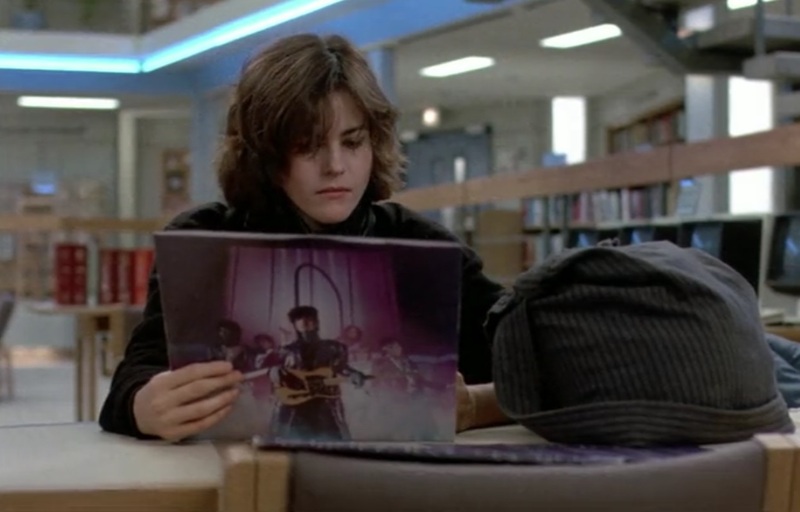 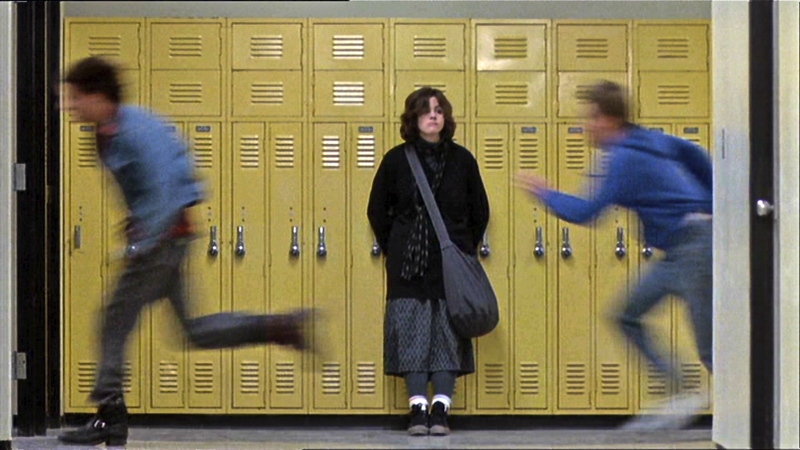 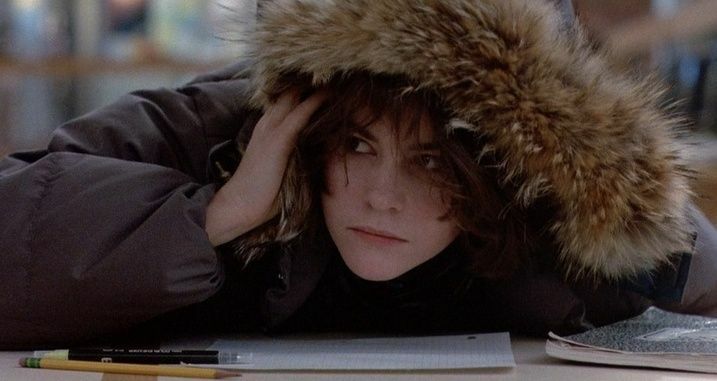 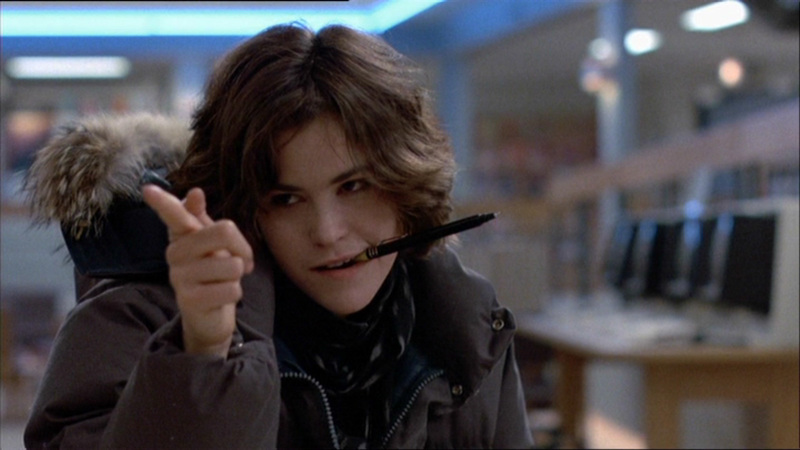 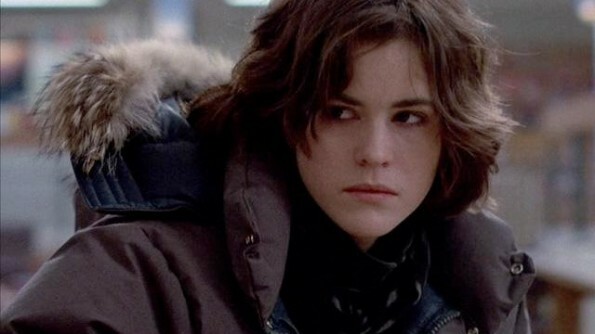 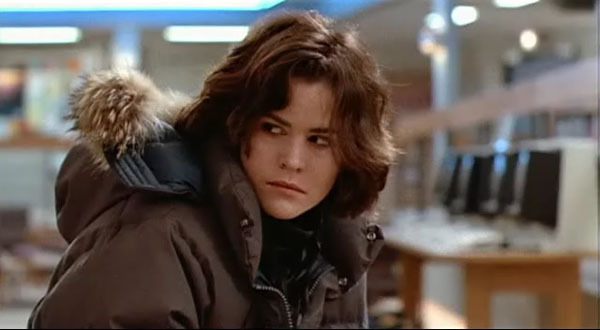 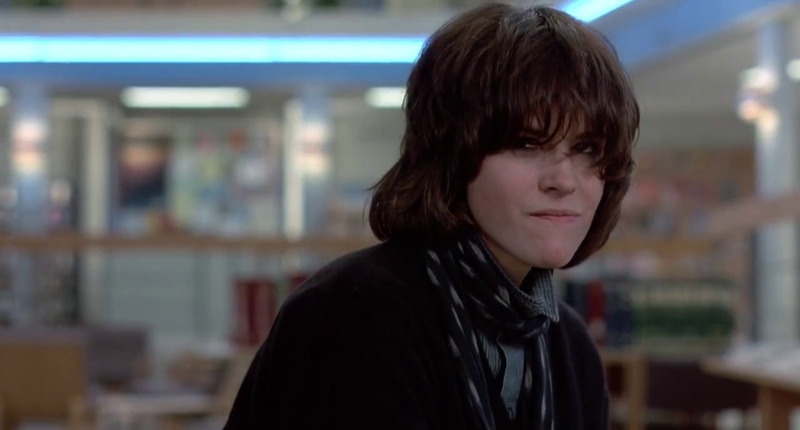 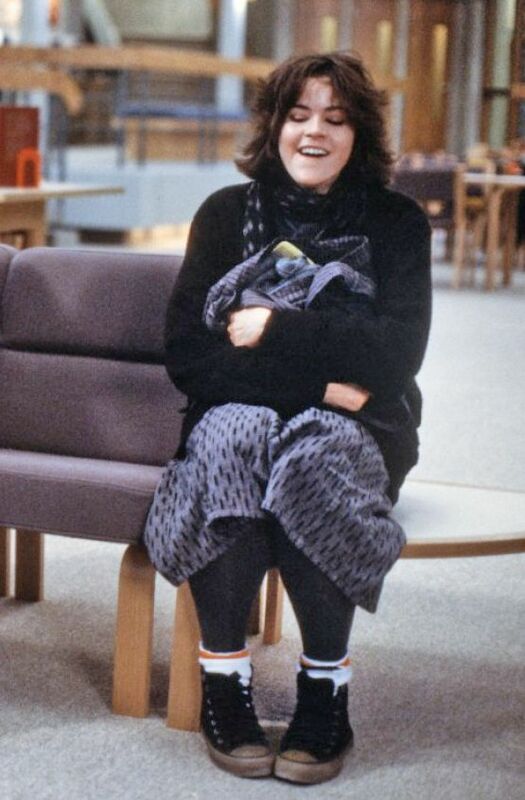 Alexandra Elizabeth "Ally" Sheedy (born June 13, 1962) is an American actress and author. 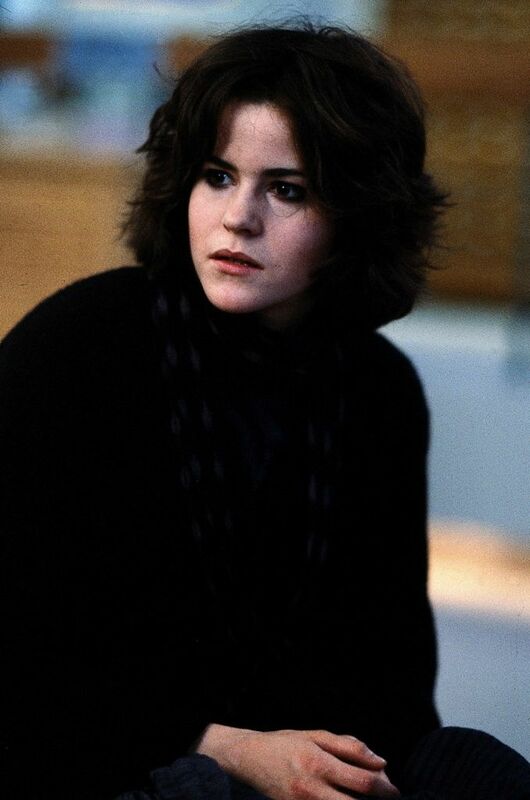 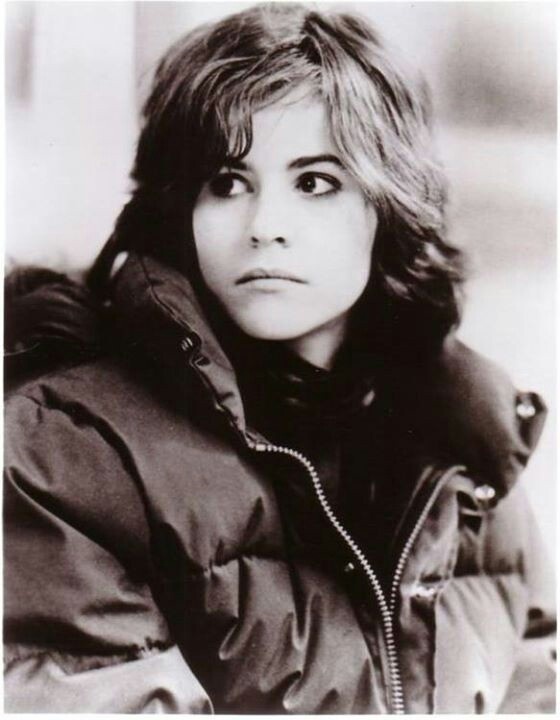 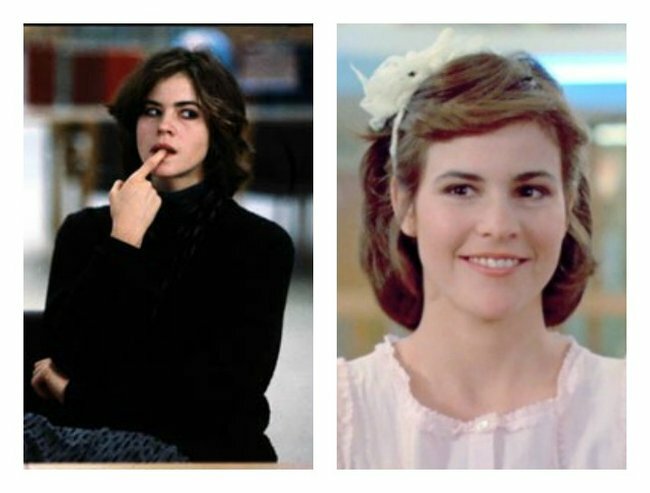 Following her film debut in 1983's Bad Boys, she became known as one of the Brat Pack group of actors in the films The Breakfast Club (1985) and St. Elmo's Fire (1985). 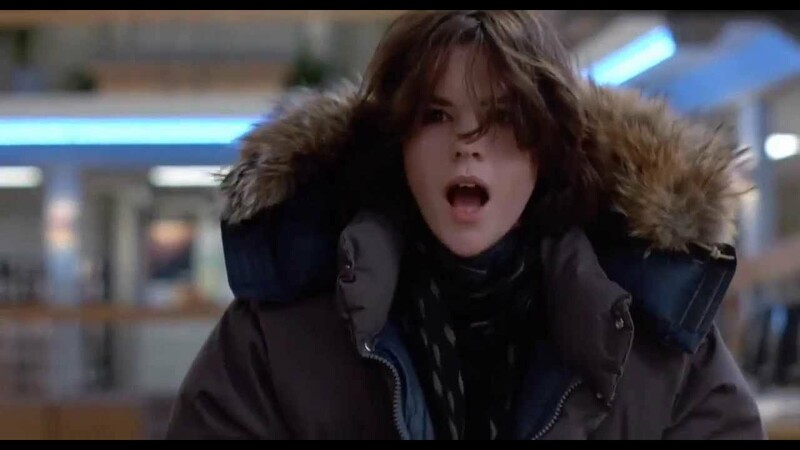 She also acted in WarGames (1983) and Short Circuit (1986). 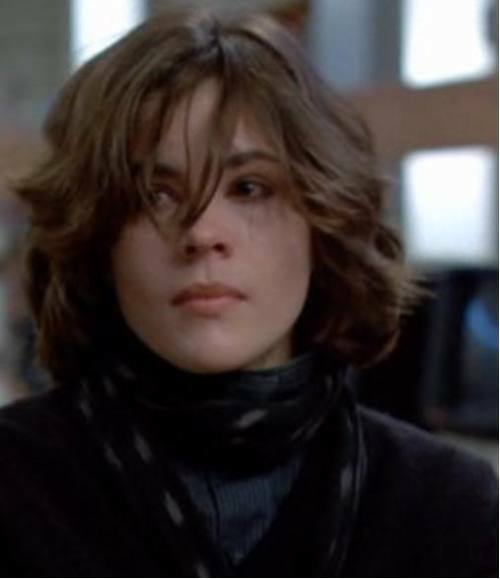 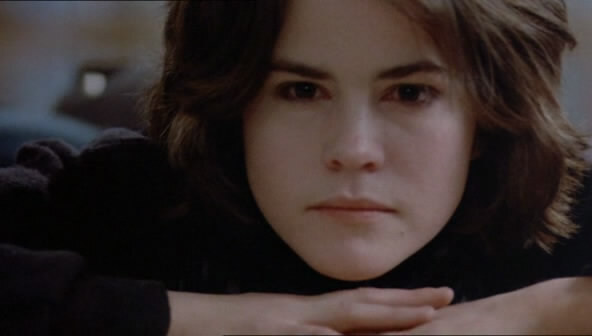 For her performance in Lisa Cholodenko's High Art (1998), Sheedy won the Independent Spirit Award for Best Female Lead.